Big Thank you to everyone that wore their jeans last Friday. The total money raised was a very impressive £254.55 for this worthy cause. 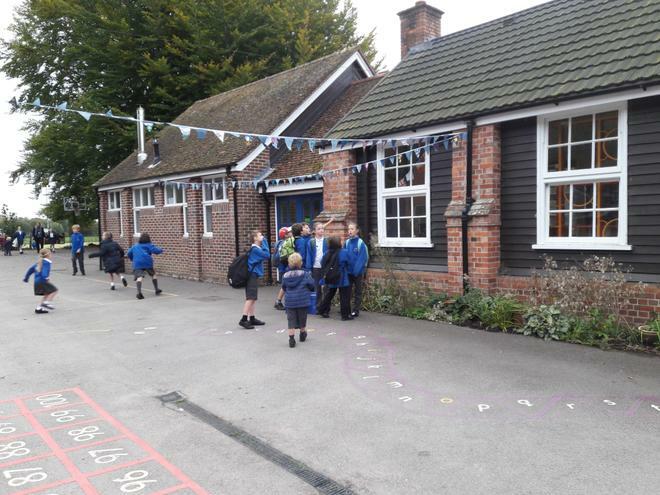 The bunting the children made on the day is now on display in the playground. Well done everyone!